Most popular Very Fine Dancesport brand shoes for sale online in a variety styles for competitive Latin, Ballroom, Salsa, Swing dance. 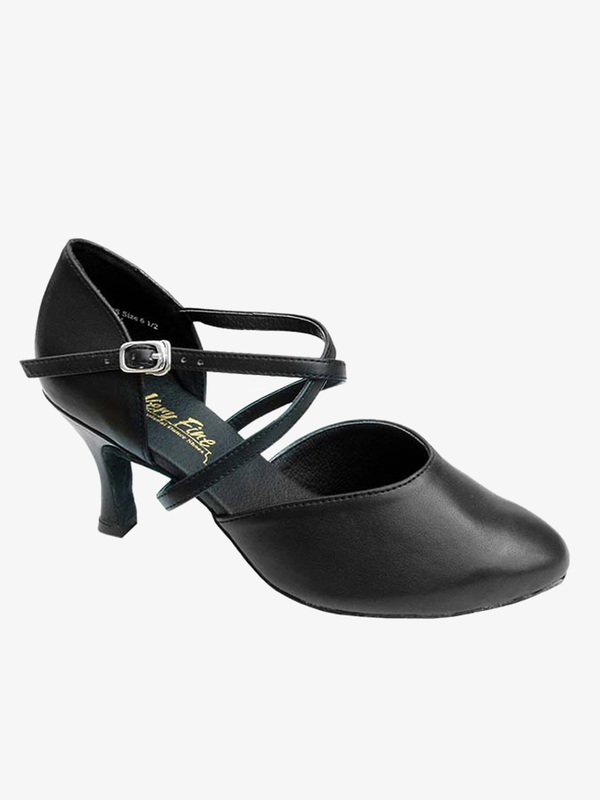 Very Fine Shoes Ladies Latin/Rhythm-Classic Series Ballroom Shoes 1680: From the Classic Series, these Very Fine Shoes feature a 2.5-inch heel, a fully cushioned inner liner, a slip-resistant suede bottom sole, and a quick release buckle. This popular design is great for Latin, Swing, Salsa or any type of ballroom dancing. A free shoe bag is included with each shoe. 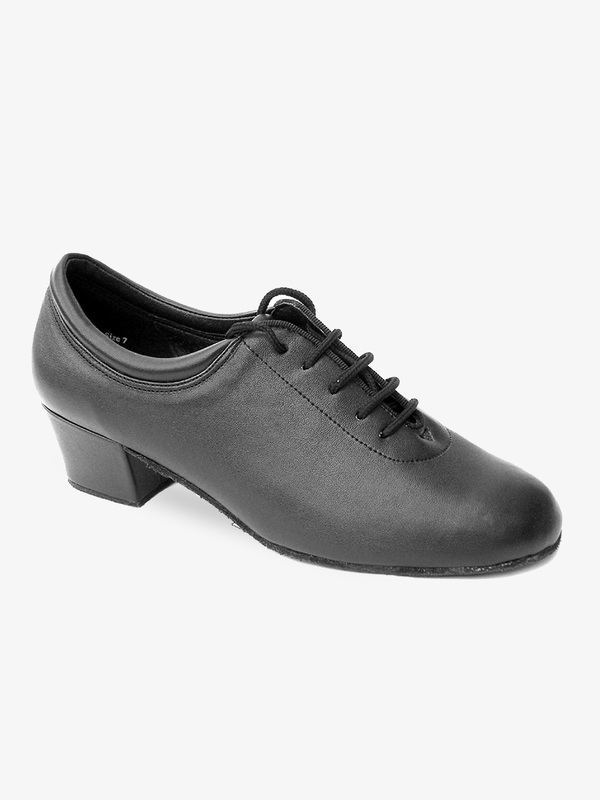 Very Fine Shoes Ladies Standard/Smooth-Classic Series Ballroom Shoes 9627: From the Classic Series, these Very Fine Shoes feature a 2.5-inch heel, a fully cushioned inner liner, a slip-resistant suede bottom sole, and a quick release buckle. This popular design is great for Latin, Swing, Salsa or any type of ballroom dancing. A free shoe bag is included with each shoe. 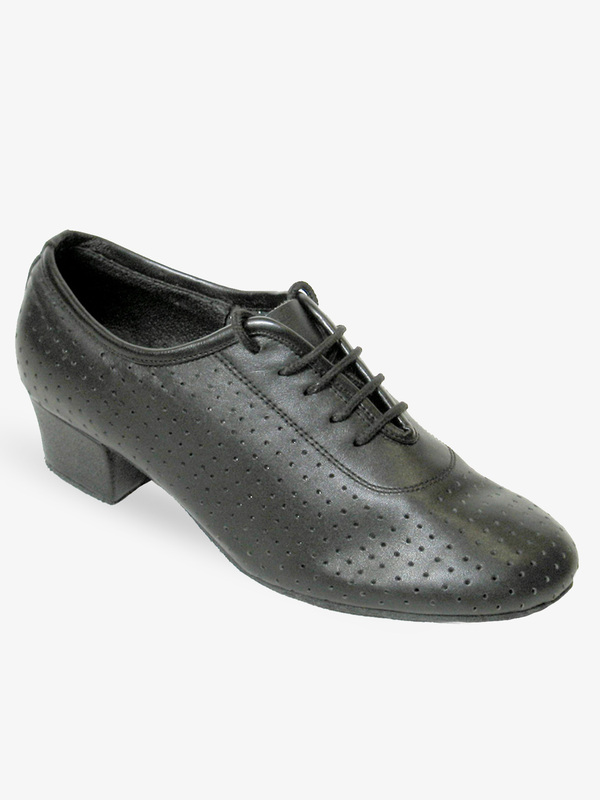 Very Fine Shoes Ladies Standard/Smooth-Classic Series Ballroom Shoes 9691: From the Classic Series, these Very Fine Shoes feature a 2.5-inch heel, a fully cushioned inner liner, a slip-resistant suede bottom sole, and a quick release buckle. This popular design is great for Latin, Swing, Salsa or any type of ballroom dancing. A free shoe bag is included with each shoe. 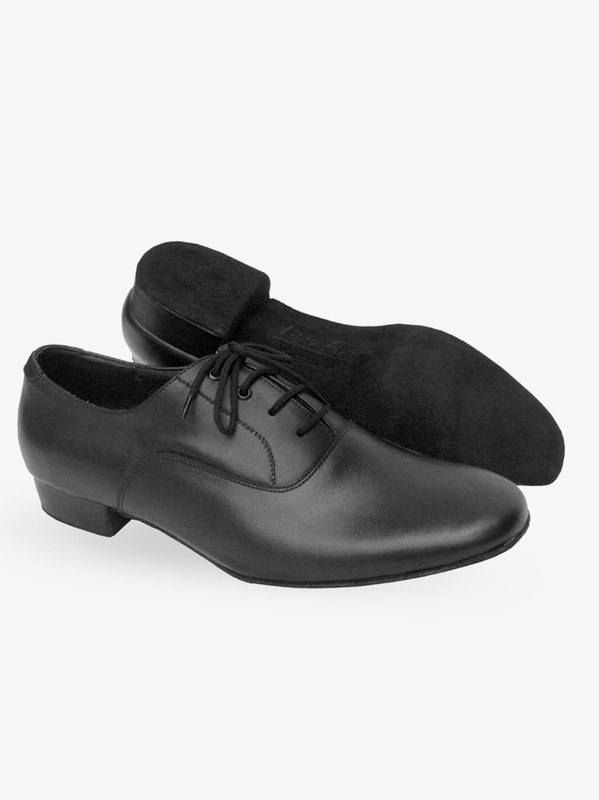 Very Fine Shoes Mens Standard-C Series Ballroom Shoes C2503: From the Competitor Dancer Series, these Very Fine Shoes feature a padded inner sole for comfort and suede bottom sole for non-slip slide. This popular design is great for Salsa, Latin, or any type of dancing. A free shoe bag is included with each pair. Very Fine Shoes Ladies Practice/Cuban- C Series Ballroom Shoes C1644: From the Competitor Dancer Series, these Very Fine Shoes feature a professional ultra soft suede outer sole, ultra light weight, additional shoe flexibility, a softer inner sole, and deluxe cushioning for more comfort. 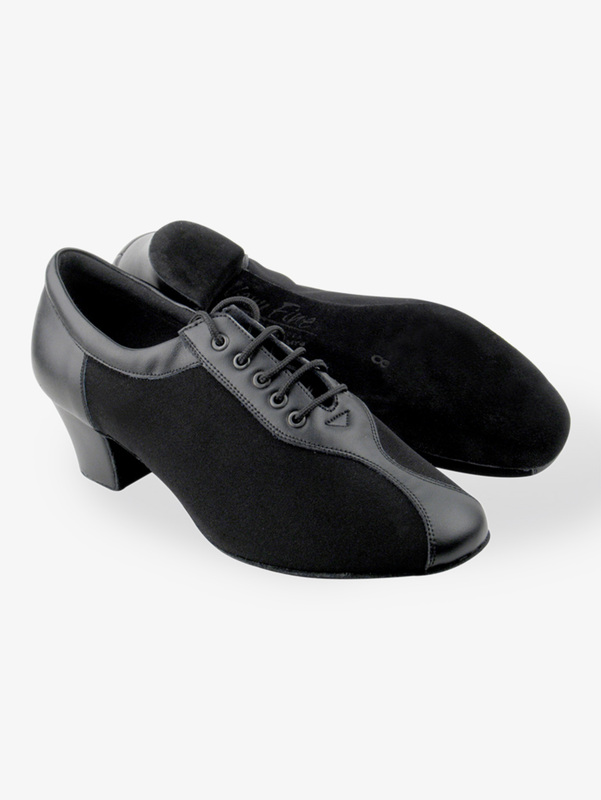 The sturdy Cuban heel makes these great for practices! 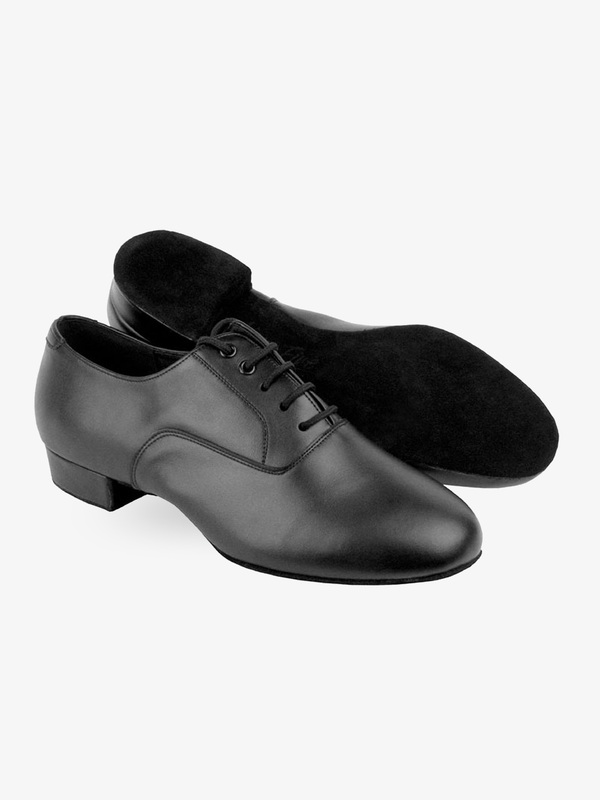 Very Fine Shoes Mens Standard-C Series Wide Width Ballroom Shoes C919101W: From the Competitor Dancer Series, these Very Fine Shoes feature a wide width, a padded inner sole for comfort, and a suede bottom sole for a non-slip slide. 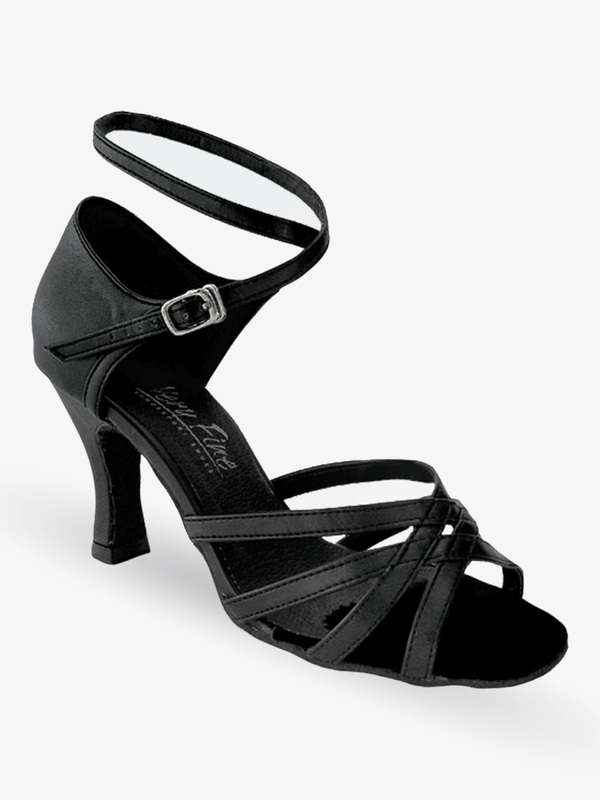 This popular design is great for Salsa, Latin, or any type of dancing. A free shoe bag is included with each pair. 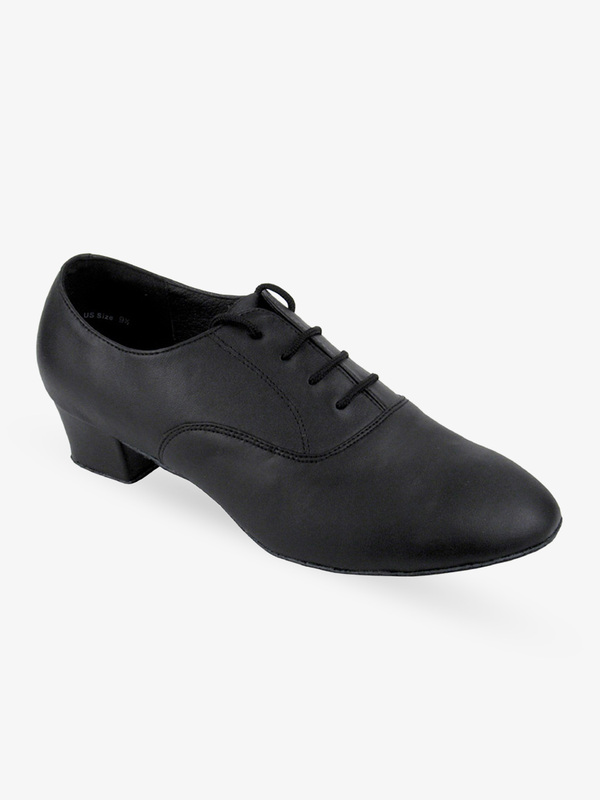 Very Fine Shoes Ladies Practice/Cuban- Classic Ballroom Shoes 2601: The Classic series is the perfect shoe for practice. Featuring a professional ultra soft suede outer sole, 1.5-inch Cuban heel, ultra light weight, increased shoe flexibility and a softer inner sole and deluxe cushioning for more comfort. A free shoe bag is included with each pair. 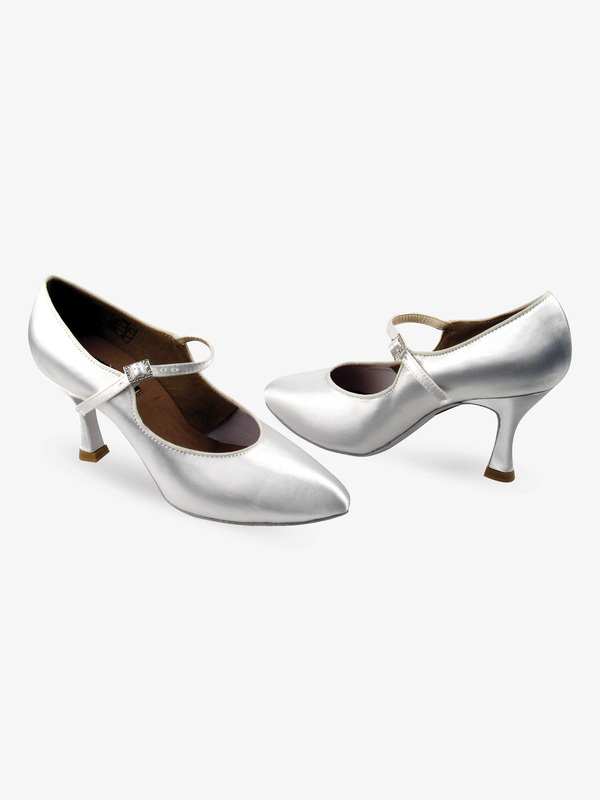 Very Fine Shoes Ladies Practice/Cuban- Classic Ballroom Shoes V2001: The Classic series is the perfect shoe for practice. Featuring a professional ultra soft suede outer sole, 1.5-inch Cuban heel, ultra light weight, increased shoe flexibility and a softer inner sole and deluxe cushioning for more comfort. A free shoe bag is included with each pair. Very Fine Shoes Ladies Practice/Cuban- Classic Ballroom Shoes 2009: The Classic series is the perfect shoe for practice. Featuring a professional ultra soft suede outer sole, 1.5-inch Cuban heel, ultra light weight, increased shoe flexibility, and a softer inner sole and deluxe cushioning for more comfort. A free shoe bag is included with each pair. 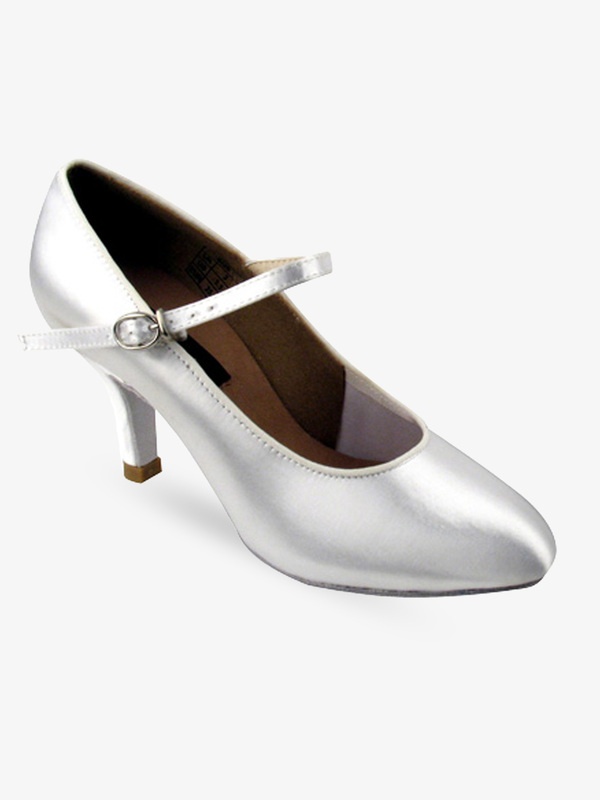 Very Fine Shoes Ladies Practice/Cuban- Classic Ballroom Shoes 802: The Classic series is the perfect shoe for practice. Featuring a professional ultra soft suede outer sole, 1.5-inch Cuban heel, ultra light weight, increased shoe flexibility, and a softer inner sole and deluxe cushioning for more comfort. A free shoe bag is included with each pair. 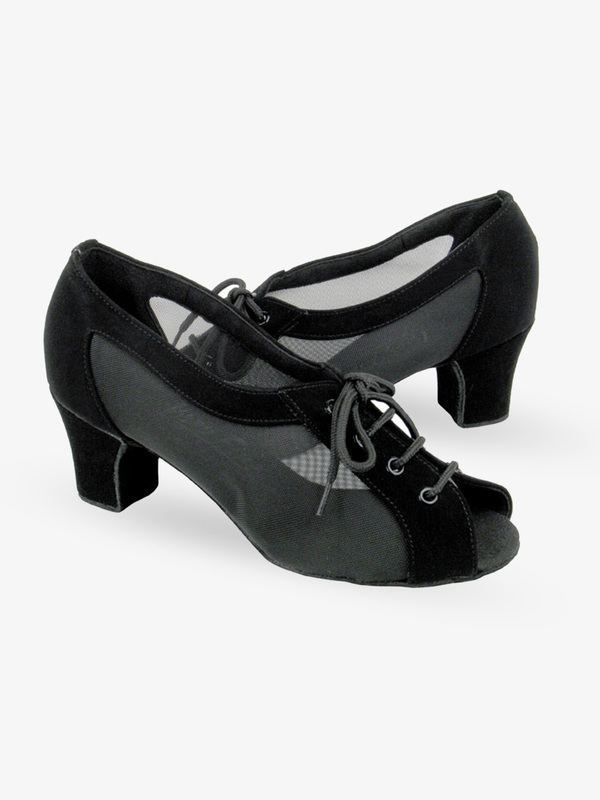 Very Fine Shoes Ladies Practice/Cuban- Classic Ballroom Shoes V2002: The Classic series is the perfect shoe for practice. Featuring a professional ultra soft suede outer sole, a 1.5-inch Cuban heel, ultra light weight, increased shoe flexibility, and a softer inner sole and deluxe cushioning for more comfort. A free shoe bag is included with each pair. 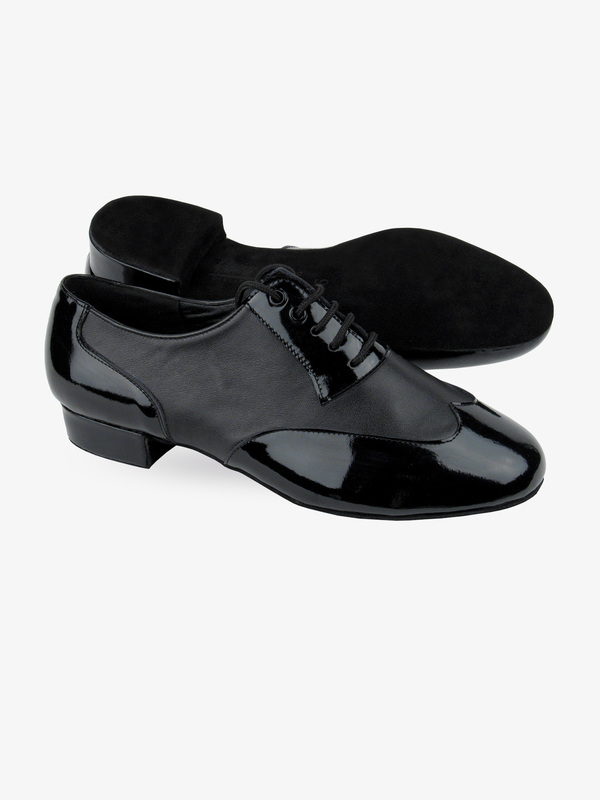 Very Fine Shoes Mens Standard-Party Party Series Ballroom Shoes PP301: The Party Party line was created to embody the current trends in fashionable club dancewear & clubbing shoes. 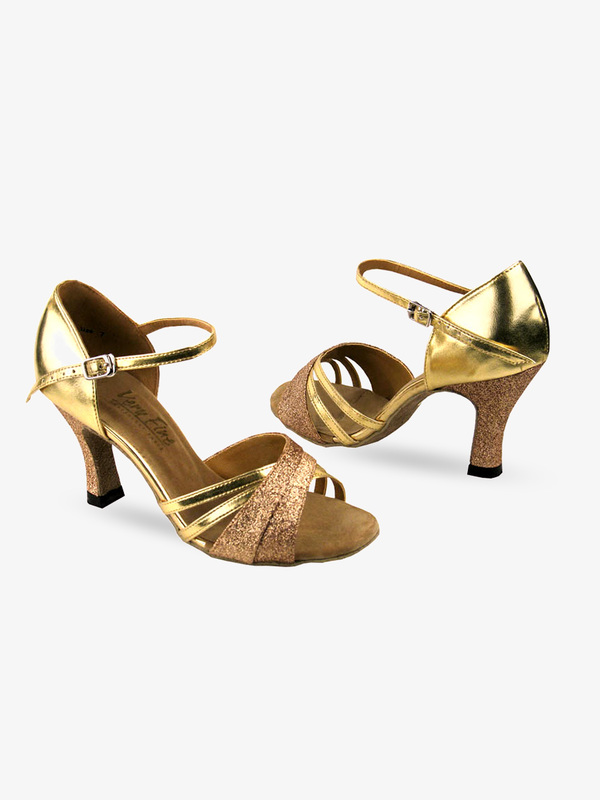 Unlike other traditional same look-inch ballroom or Latin dance shoes from other manufacturers, these 2.6-inch Party Party clubbing shoes are designed by Californian fashion shoe designers and approved by professional dancers before being manufactured for sale to the general public. A free shoe bag is included with each pair. Very Fine Shoes Ladies Practice/Cuban- Classic Ballroom Shoes 1670C: The Practice/Cuban Collection of styles are great for practice. Featuring a professional ultra soft suede outer sole, 1.5-inch Cuban heel, ultra light weight, increased shoe flexibility and a softer inner sole and deluxe cushioning for more comfort. Very Fine Shoes Ladies Practice/Cuban- Classic Ballroom Shoes 8881: The Practice/Cuban Collection of styles are great for practice. Featuring a professional ultra soft suede outer sole, 1-inch Cuban heel, ultra light weight, increased shoe flexibility, and a softer inner sole and deluxe cushioning for more comfort. Very Fine Shoes Ladies Latin/Rhythm- Signature Series Ballroom Shoes S9206: The Signature series 2.6-inch shoe is the perfect shoe for the dancer who isn't a beginner or professional. Features an ultra soft suede outer sole, ultra light weight, increased shoe flexibility, softer inner sole, deluxe cushioning for more comfort, and traditional buckle. Great for Salsa, Latin or any type of dancing. A free shoe bag is included with each pair. Very Fine Shoes Ladies Latin/Rhythm- Signature Series Ballroom Shoes S92307: The Signature series 2.6-inch shoe is the perfect shoe for the dancer who isn't a beginner or professional. Features an ultra soft suede outer sole, ultra light weight, increased shoe flexibility, softer inner sole, deluxe cushioning for more comfort, and traditional buckle. Great for Salsa, Latin or any type of dancing. A free shoe bag is included with each pair. Very Fine Shoes Ladies Latin/Rhythm-Signature Series Ballroom Shoes S92309: The Signature series 2.6-inch shoe is the perfect shoe for the dancer who isn't a beginner or professional. Features an ultra soft suede outer sole, ultra light weight, increased shoe flexibility, softer inner sole, deluxe cushioning for more comfort, and traditional buckle. Great for Salsa, Latin or any type of dancing. A free shoe bag is included with each pair. Very Fine Shoes Ladies Standard/Smooth-Signature Series Ballroom Shoes S3801: The Signature series 2.6-inch shoe is the perfect shoe for the dancer who isn't a beginner or professional. Features an ultra soft suede outer sole, ultra light weight, increased shoe flexibility, softer inner sole, deluxe cushioning for more comfort, and traditional buckle. Great for Salsa, Latin or any type of dancing. A free shoe bag is included with each pair. Very Fine Shoes Ladies Latin/Rhythm- Signature Series Ballroom Shoes S2806: The Signature series 2.6-inch shoe is the perfect shoe for the dancer who isn't a beginner or professional. Features an ultra soft suede outer sole, ultra light weight, increased shoe flexibility, softer inner sole, deluxe cushioning for more comfort, and traditional buckle. Great for Salsa, Latin, or any type of dancing. A free shoe bag is included with each pair. Very Fine Shoes Ladies Practice/Cuban- Signature Series Ballroom Shoes S9T56: The Signature series is the perfect shoe for the dancer who isn't a beginner or professional. Featuring an ultra soft suede outer sole, 1.6-inch Cuban heel, ultra light weight, increased shoe flexibility, and a softer inner sole and deluxe cushioning for more comfort. Great for Salsa, Latin, or any type of dancing. A free shoe bag is included with each pair. 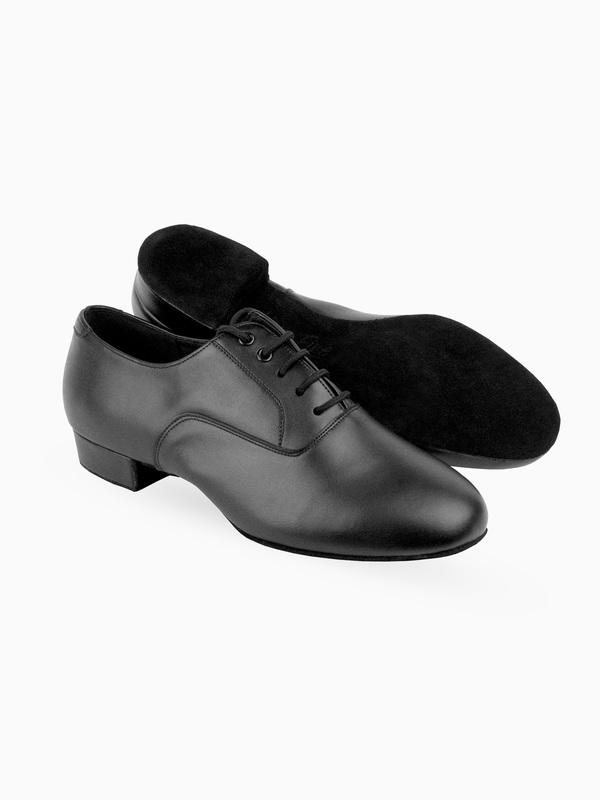 Very Fine Shoes Mens Standard-Signature Series Ballroom Shoes S305: The Signature series is the perfect shoe for the dancer who isn't a beginner or professional. Shoe features a 1-inch heel, an ultra soft suede outer sole, ultra light weight, increased shoe flexibility, softer inner sole, and deluxe cushioning for more comfort. Great for Salsa, Latin, or any type of dancing. A free shoe bag is included with each pair. 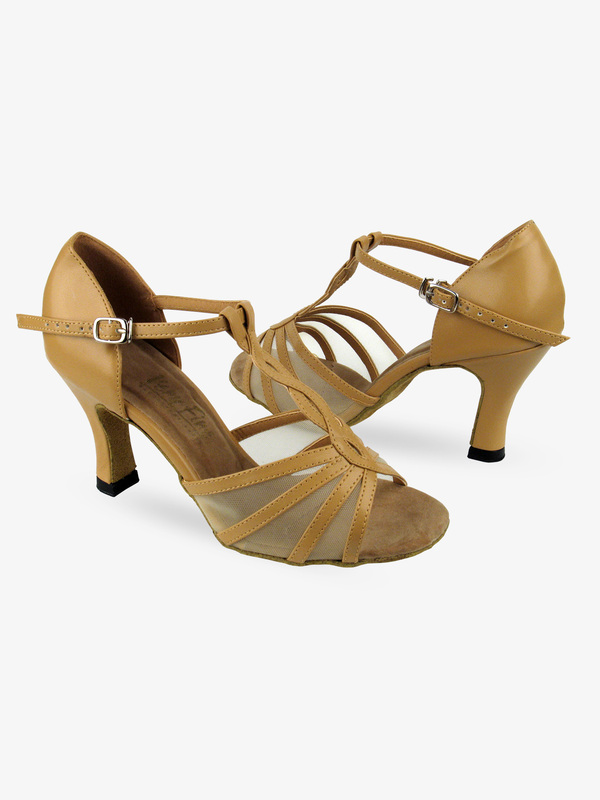 Very Fine Shoes Ladies Latin/Rhythm- Classic Series Ballroom Shoes 1643: These Very Fine Shoes are great for Latin, Salsa, Tango or any type of Ballroom Dancing. Shoe feature your choice of a wide Cuban 2-inch heel or a 2.5-inch standard heel. A free shoe bag is included with each pair. Very Fine Shoes Mens Latin-Classic Series Ballroom Shoes 915108: These Very Fine Shoes are great for Latin, Salsa, Tango or any type of Ballroom Dancing. Shoe features a 1.5-inch heel. A free shoe bag is included with each pair. 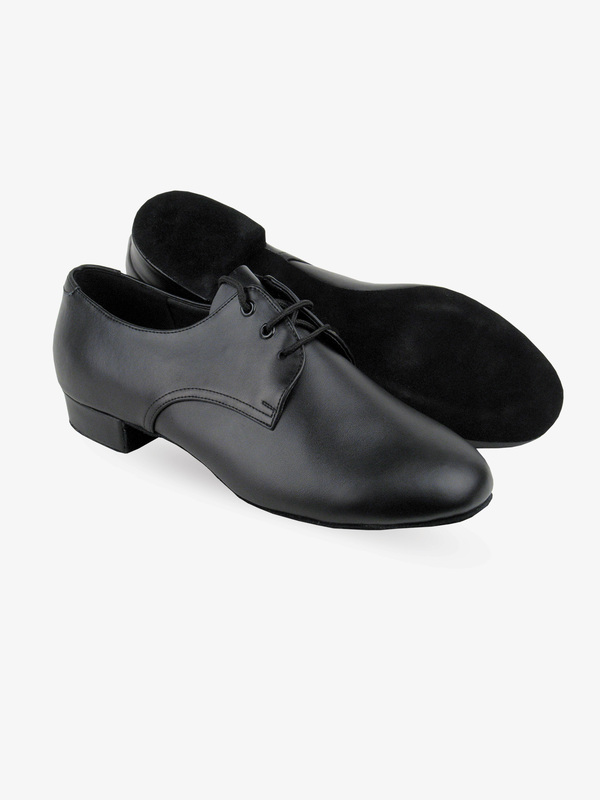 Very Fine Shoes Mens Standard-Classic Series Ballroom Shoes 919101: These Very Fine Shoes are great for Latin, Salsa, Tango or any type of Ballroom Dancing. Shoe features a 1-inch heel. A free shoe bag is included with each pair. 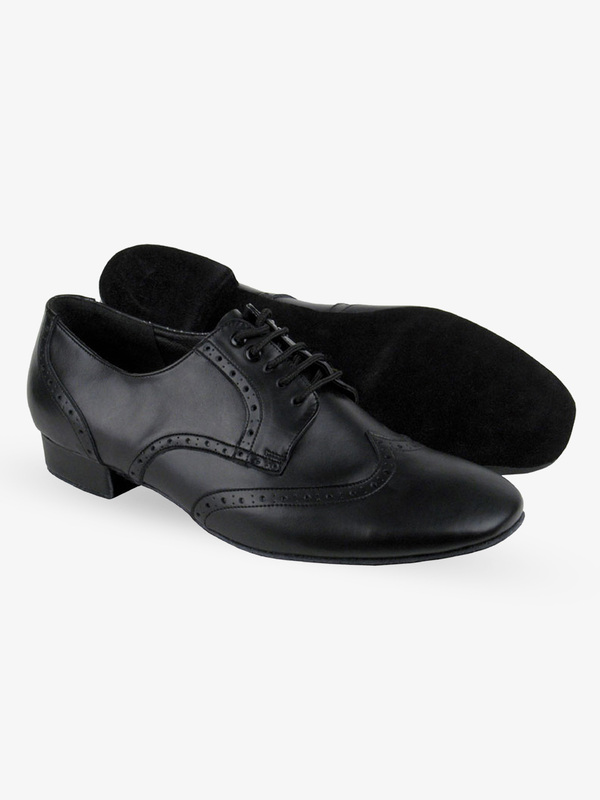 Very Fine Shoes Mens Standard-Classic Series Wide Width Ballroom Shoes 919101W: These Very Fine Shoes are great for Latin, Salsa, Tango or any type of Ballroom Dancing. Shoe features a 1-inch heel. A free shoe bag is included with each pair. 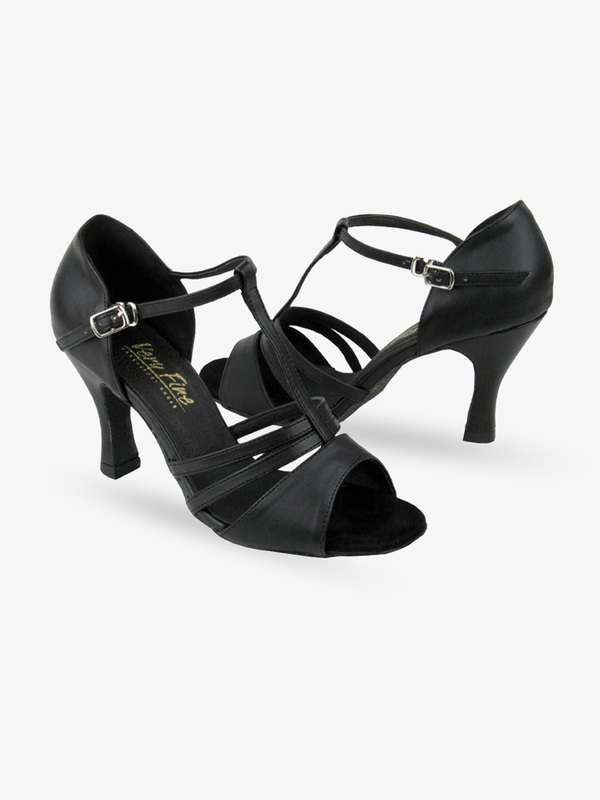 Very Fine Shoes Ladies Latin/Rhythm- Classic Series Ballroom Dance Shoes 2707: These Very Fine Shoes are great for Latin, Salsa, Tango or any type of Ballroom Dancing. Shoe features a 2.5-inch heel and a quick release buckle for easy on and off. A free shoe bag is included with each pair. 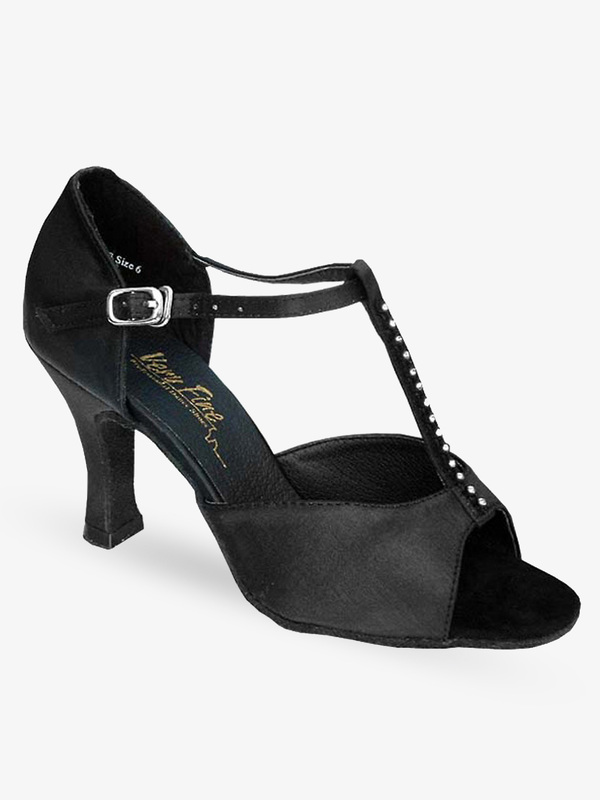 Very Fine Shoes Ladies Latin/Rhythm- Classic Series Ballroom Shoes 1606: These Very Fine Shoes are great for Latin, Salsa, Tango or any type of Ballroom Dancing. Shoe features a 2.5-inch heel and a quick release buckle for easy on and off. A free shoe bag is included with each pair. 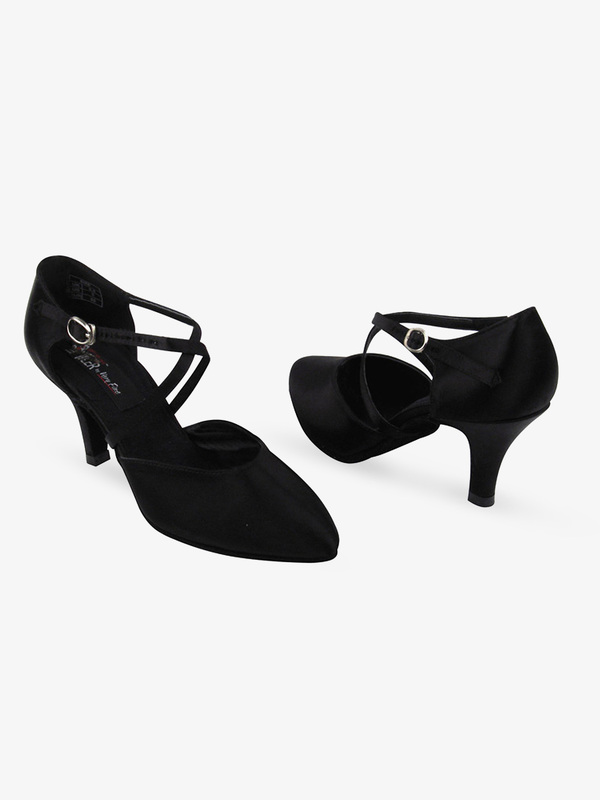 Very Fine Shoes Ladies Latin/Rhythm- Classic Series Ballroom Shoes 1609: These Very Fine Shoes are great for Latin, Salsa, Tango or any type of Ballroom Dancing. Shoe features a 2.5-inch heel and a quick release buckle for easy on and off. A free shoe bag is included with each pair. 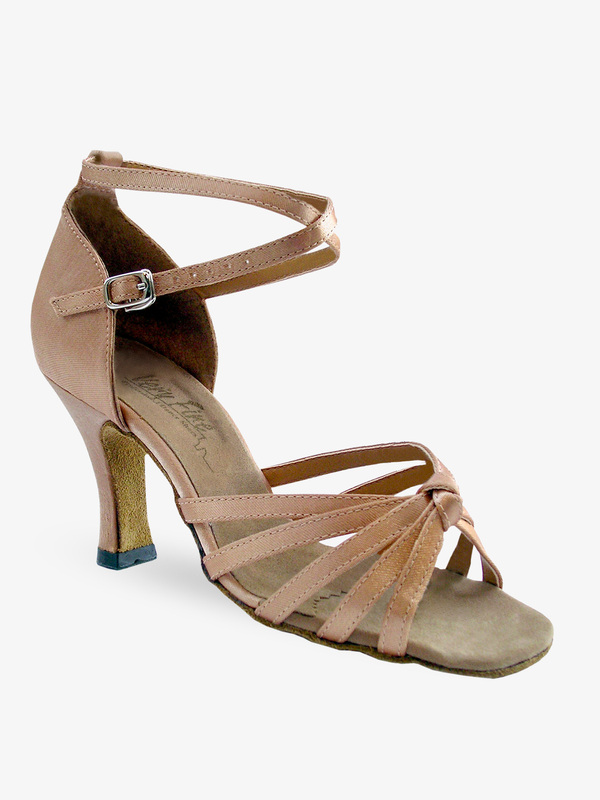 Very Fine Shoes Ladies Latin/Rhythm- Classic Series Ballroom Shoes 1620: These Very Fine Shoes are great for Latin, Salsa, Tango or any type of Ballroom Dancing. 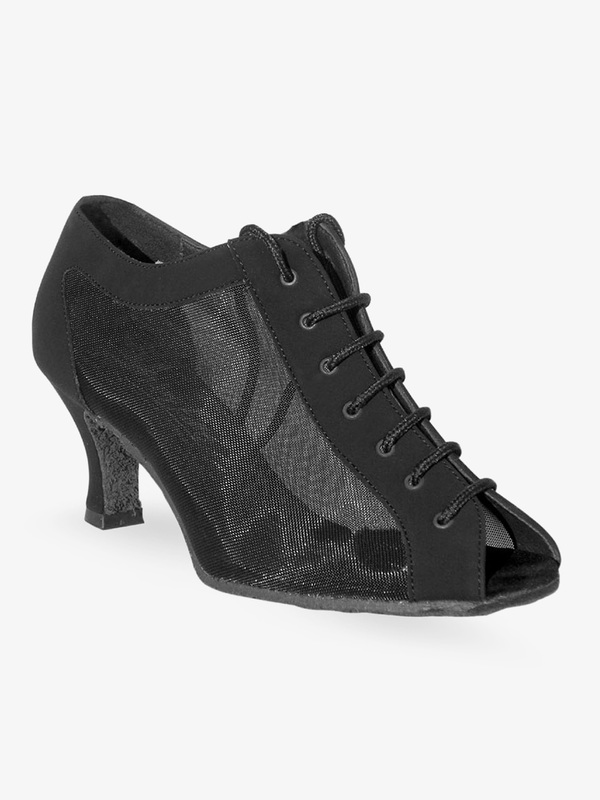 Shoe features a 2.5-inch heel and a quick release buckle for easy on and off. A free shoe bag is included with each pair. Very Fine Shoes Ladies Latin/Rhythm- Classic Series Ballroom Shoes 1662B: These Very Fine Shoes are great for Latin, Salsa, Tango or any type of Ballroom Dancing. Shoe features a 2.5-inch heel and a quick release buckle for easy on and off. A free shoe bag is included with each pair. Very Fine Shoes Ladies Latin/Rhythm- Classic Series Ballroom Shoes 1683: These Very Fine Shoes are great for Latin, Salsa, Tango or any type of Ballroom Dancing. Shoe features a 2.5-inch heel and a quick release buckle for easy on and off. A free shoe bag is included with each pair. 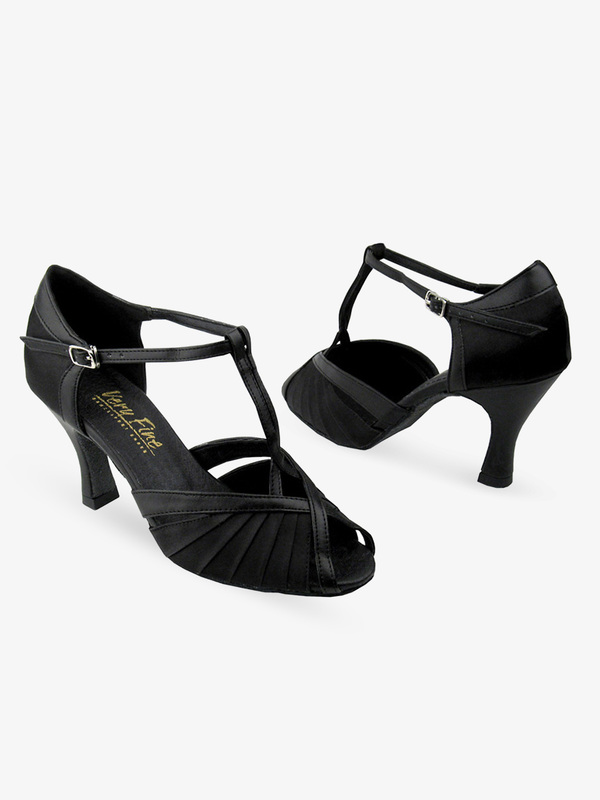 Very Fine Shoes Ladies Latin/Rhythm- Classic Series Ballroom Shoes 1692: These Very Fine Shoes are great for Latin, Salsa, Tango or any type of Ballroom Dancing. Shoe features a 2.5-inch heel and a quick release buckle for easy on and off. A free shoe bag is included with each pair. Very Fine Shoes Ladies Latin/Rhythm- Classic Series Ballroom Shoes 6030: These Very Fine Shoes are great for Latin, Salsa, Tango or any type of Ballroom Dancing. Shoe features a 2.5-inch heel and a quick release buckle for easy on and off. A free shoe bag is included with each pair. 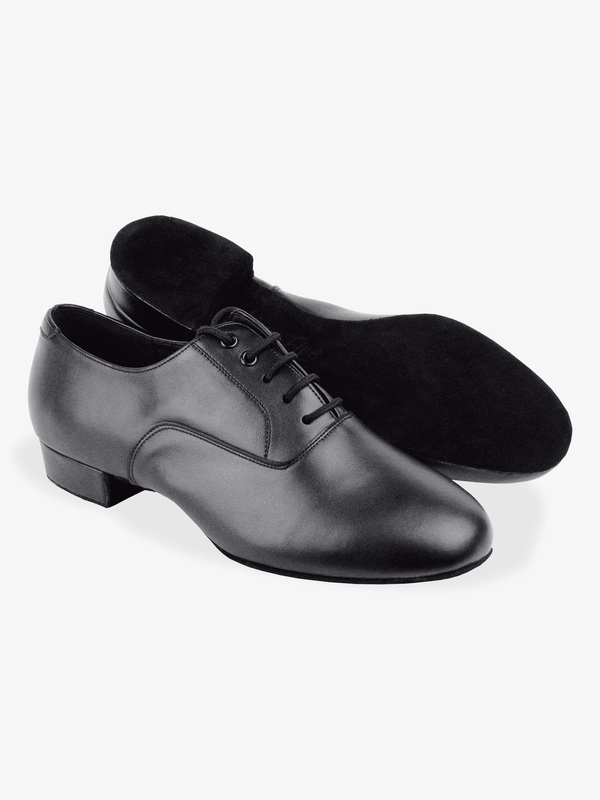 Very Fine Shoes Mens Standard-Classic Series Ballroom Shoes M100101: These Very Fine Shoes are great for Latin, Salsa, Tango or any type of Ballroom Dancing. Shoes available in a luminous 1-inch or 1.5-inch black patent and black leather, or a 1-inch black patent and white leather. A free shoe bag is included with each pair. 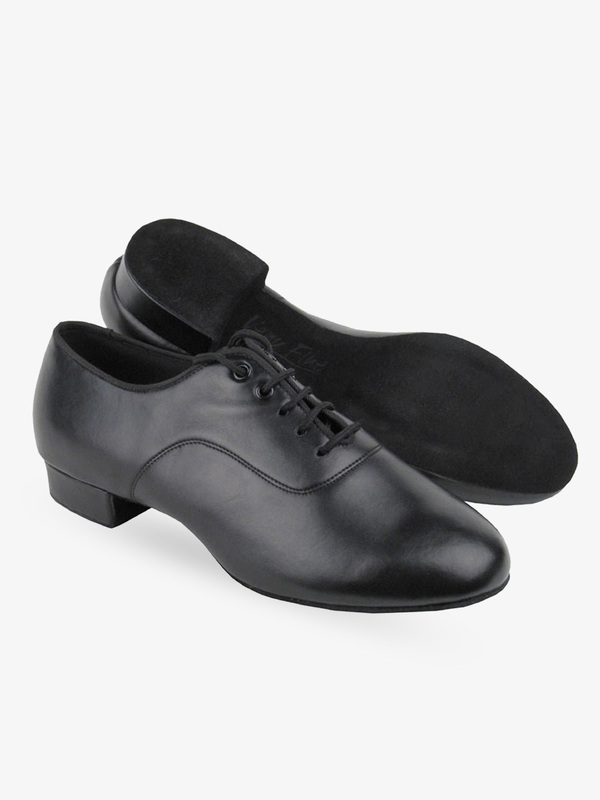 Very Fine Shoes Mens Standard-Classic Series Ballroom Shoes 916103: These Very Fine Shoes are great for Latin, Salsa, Tango, or any type of Ballroom Dancing. Shoe features a 1-inch heel. A free shoe bag is included with each pair. Very Fine Shoes Ladies Latin/Rhythm- Classic Series Ballroom Shoes 5008M: These Very Fine Shoes are great for Latin, Salsa, Tango, or any type of Ballroom Dancing. Shoe features a 2.5-inch heel and a quick release buckle for easy on and off. A free shoe bag is included with each pair. Very Fine Shoes Ladies Latin/Rhythm- Classic Series Ballroom Shoes 6005: These Very Fine Shoes are great for Latin, Salsa, Tango, or any type of Ballroom Dancing. 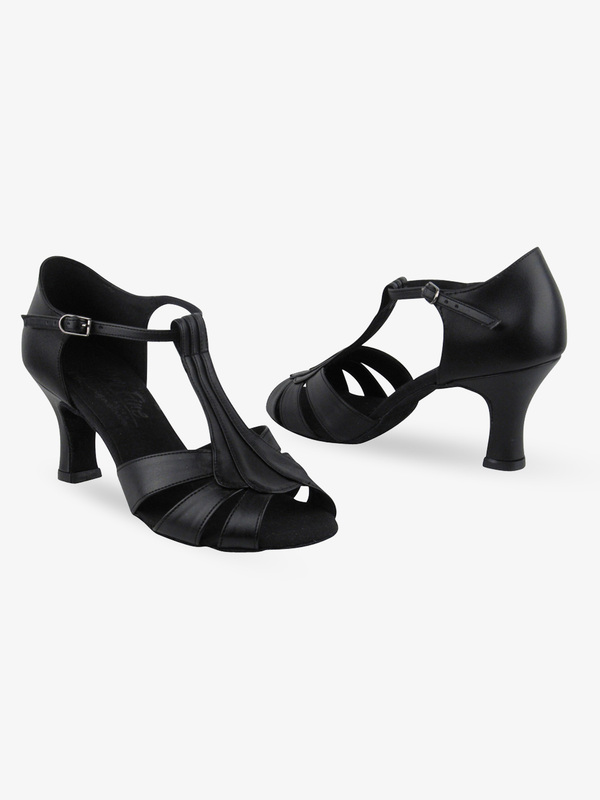 Shoe features a 2.5-inch heel and a quick release buckle for easy on and off. A free shoe bag is included with each pair. Very Fine Shoes Ladies Standard/Smooth- Competitive Dancer Ballroom Shoes CD5024M: Very Fine's Professional line is designed specifically for professional competitors and dancers. The non-slip insole is made with a specialized nano-fiber which deodorizes the shoes and keeps it fresh even after along hours of dancing. The footbed has been designed with extra padding using memory padding technology which provides long lasting comfort, absorbs shock, and maintain its shape. The premium stain fabric has been specially treated to resist water, oil and dirt and is easier to clean. Professional ultra soft suede outer sole make these shoes ultra light. Features a quick release buckle. A Free shoe bag is included with each pair. Very Fine Shoes Ladies Standard/Smooth-Competitive Dancer Ballroom Shoes CD6017: Very Fine's Professional line is designed specifically for professional competitors and dancers. The non-slip insole is made with a specialized nano-fiber which deodorizes the shoes and keeps it fresh even after along hours of dancing. The footbed has been designed with extra padding using memory padding technology which provides long lasting comfort, absorbs shock, and maintain its shape. The premium stain fabric has been specially treated to resist water, oil and dirt and is easier to clean. Professional ultra soft suede outer sole make these shoes ultra light. Features a quick release buckle. A free shoe bag is included with each pair. Very Fine Shoes Ladies Flared Heel Standard/Smooth- Competitive Dancer Ballroom Shoes CD5100M: Very Fine's Professional line is designed specifically for professional competitors and dancers. The non-slip insole is made with a specialized nano-fiber which deodorizes the shoes and keeps it fresh even after along hours of dancing. The footbed has been designed with extra padding using memory padding technology which provides long lasting comfort, absorbs shock, and maintain its shape. The premium stain fabric has been specially treated to resist water, oil and dirt and is easier to clean. Professional ultra soft suede outer sole make these shoes ultra light. Features a traditional slide buckle. A Free shoe bag is included with each pair. MANY MORE STYLES: Very Fine at Amazon and Discount Dance Supply.